Your truck is capable of handling a substantial amount of weight, but you need a set of ramps to unlock its storage potential. 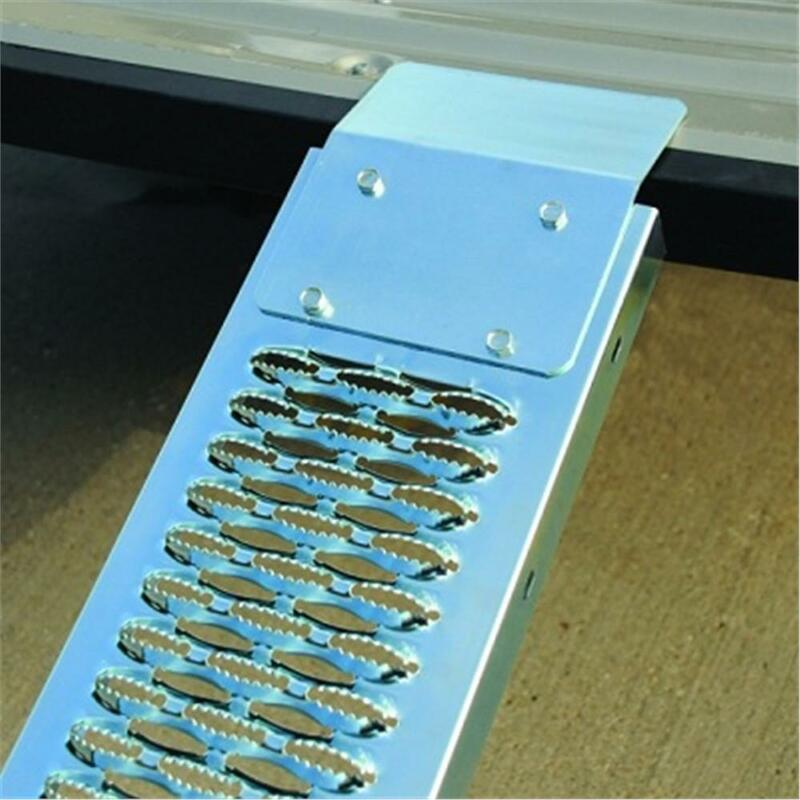 Whether you’re looking for a way to load your ATV, lawn equipment, motorcycle, or other heavy machinery, our selection of industrial ramps has the set you need. The equipment you want to move is heavy, and it’s important for you to load it safely and easily. Our Dee Zee industrial steel ramps can handle 500 pounds per axle, giving you the freedom to load a wide variety of gear. Since they’re made of steel, they offer more durability than their aluminum counterparts while saying at a low price. The Grip Strut grate pattern also provides additional traction, keeping your equipment from slipping as you load it into your truck. 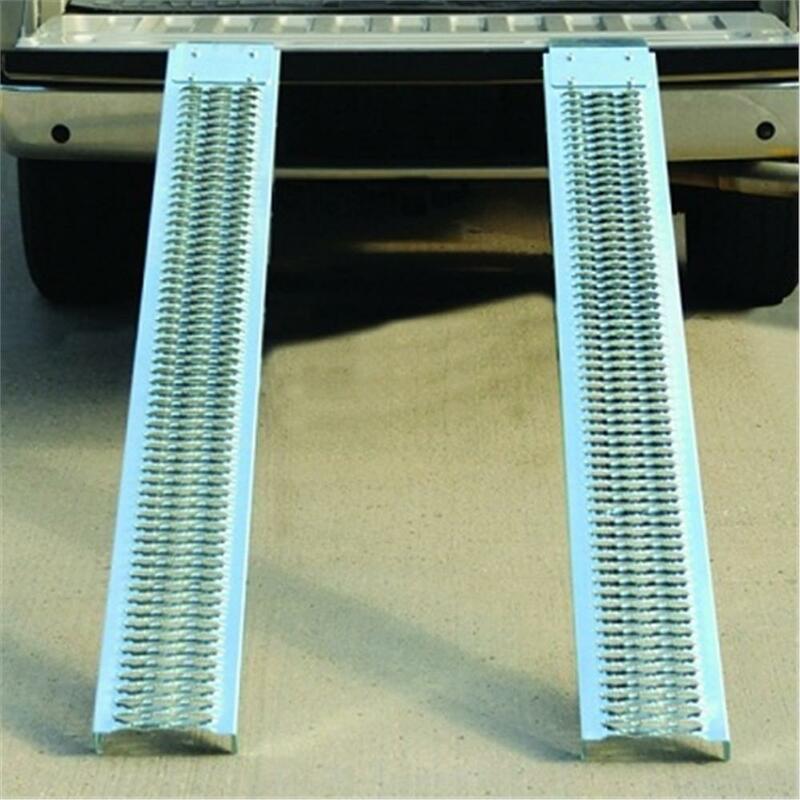 Choosing the right product out of all the available metal ramps for trucks is important to getting the most out of your vehicle. These ramps have a dual runner design, making them simple to store when not in use. If you need a curved ramp to make the loading process easier, check out our truck bed ramp. It features a ribbed surface to keep your equipment on track and an arched frame for higher clearance. It is made of aluminum, making it light and easy to adjust. Length: 76" x Width: 9" x Height: 2"
Once you’ve chosen the set of ramps right for your vehicle, don’t forget to outfit your truck with one of our tonneau covers. Our high-quality covers protect anything in the truck bed from theft and harsh weather. They also help increase your fuel efficiency, making them a worthwhile investment.